The accumulator or ‘acca’, as it is commonly known in the pubs and betting shops across the country, has become one of the most attractive bets in sport. The chance for the average Joe to strike it lucky and bag a huge combined pay-out from a tiny stake has created a ‘rags to riches’ feel about accumulators. Although accumulators have become hugely popular among football fans on a Saturday afternoon, there is a growing number of horse racing punters using their knowledge of the horses to predict multiple race winners and multiply their winnings as a result. A horse racing accumulator bet comprises of four or more selections on horses into a single bet. The accumulator only pays out if all selections win. What’s great about an accumulator is that you can increase the winnings and significantly lower the risk. On the flip side, you’re obviously increasing the likelihood of the bet losing as only one selection needs to lose for the entire bet to be void. With horse racing accumulators, if your bet includes six horses to win and one is eventually declared a non-runner, the accumulator is downgraded from a six-fold bet to a five-fold bet, with your potential winnings downgraded to the combined odds of the remaining five selections. The odds of any accumulator are calculated by multiplying the odds of each selection together. If you fancy yourself as a bit of a sport buff, you can also combine bets across a range of sports into one accumulator bet. This can also enhance your afternoon or evening of watching live sporting events; changing TV channels from the 2.30 at Newmarket to catch a live tennis match on the ATP Tour. Have you tried an each-way accumulator? An alternative horse racing accumulator bet involves each-way betting. An each-way accumulator is a two-part bet, designed to ensure punters get something back if their runners fail to win outright but manage to place. The first part of an each-way accumulator is the standard accumulator bet — placing one bet on four or more selections to win their races. The second part of an each-way accumulator sees a single bet placed on all selections to ‘place’ i.e. finish in the top three or four of the race. The number of places is usually determined by your bookmaker. The place odds are often ¼ of a horse’s odds to win the race. This strategy ensures that if your outright accumulator lets you down by one runner, you can make a tidy profit if that runner still places. One of the most popular strategies punters use for their UK and Irish horse racing accumulators is to combine a string of short-priced favourites into a single bet. Casual punters don’t tend to like backing sure-fire winners at 1/5. Therefore, if you can combine five likely winners at 1/5 you can lock in a payout of almost £25, including your stake. That’s a little more exciting than placing £10 on a single 1/5 shot and coming away with £2 profit. 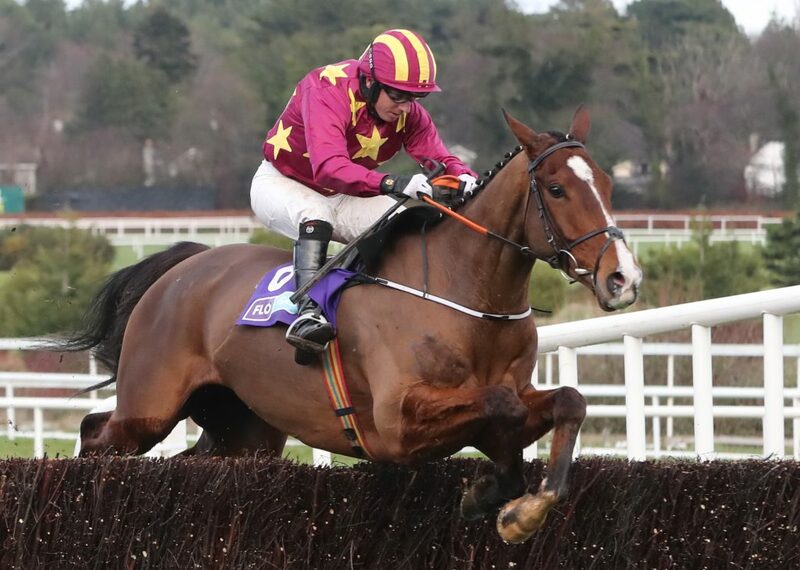 For those looking to pick several short-priced horses in a single accumulator, it’s a good idea to check how many runners there will be in each race. Your short-priced favourites should stand the best chance of winning in small-field races, sometimes as small as three to four runners. Those races with a dozen or more horses create more variables for your accumulator to overcome. Finally, never choose for your accumulator to be settled at Starting Price (SP). Take the best early prices available before the liquidity begins to flow and the prices start to fluctuate in the minutes and seconds before the off. 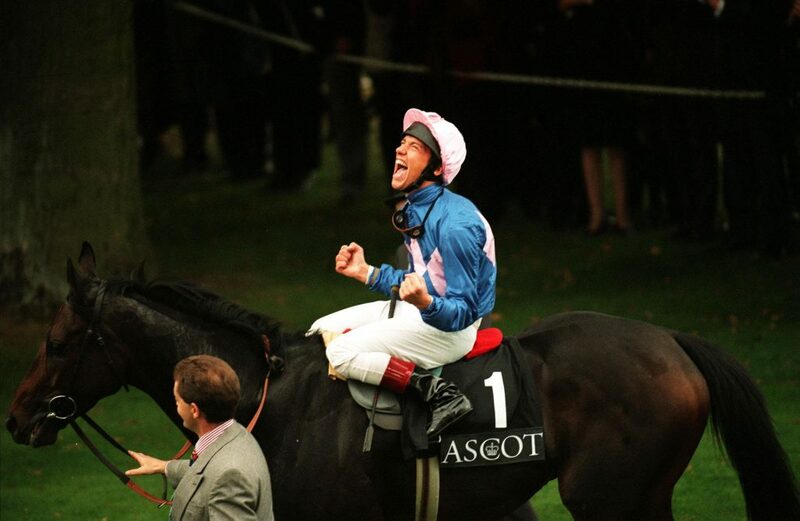 One of the most impressive horse racing accumulator bets came at Royal Ascot when enigmatic Italian jockey, Frankie Dettori cleaned up by winning all seven races on the card. This ‘Magnificent Seven’ occasion equated to a 25,051/1 accumulator, with one daring punter winning over £500,000 that day with just a £20 bet. Fellow jockey, Richard Hughes also achieved the same feat back in 2012, but his rides were more fancied, with an accumulator including all seven winners at their starting prices weighing in odds at 10,167/1. Aside from the big successes, there’s also been some heartache too. Who could forget the 2015 Cheltenham Festival when punters lumped on all Willie Mullins horses on day one. It was all on Annie Power to complete a ‘banker’ four-fold accumulator in the Mares’ Hurdle. It looked to be going to plan when Ruby Walsh led Annie Power to the front, only to fall at the final hurdle, leading to anguish on the faces of millions with betting slips in hand. There is agony and ecstasy guaranteed if you choose to dabble in horse racing accumulators, but there’s no better adrenaline rush when you pull that long-shot out of the bag. If you’ve got a William Hill account you can claim one Bet Boost on accas each day, meaning you can choose to make the odds of the first accumulator you choose to boost (between three and 25 selections) even bigger, every day. Eight-fold accumulators – a bet of eight selections, and so on. This method works well when you’re betting on three separate races and you’re convinced at least two of the three runners will get to the finishing post first. Another popular horse racing accumulator bet is the Lucky 15. This is another four-selection bet comprising 15 bets. A £5 Lucky 15 would, therefore, cost £75 in total.